A selection of Central Asian Makam or Tonalities from the Tumata repertoire. TUMATA was founded in 1976 by Asst. Prof. Dr. Rahmi Oruç Güvenç, to research the birth of Turkish music and promote its repertory and rich variety of instruments. 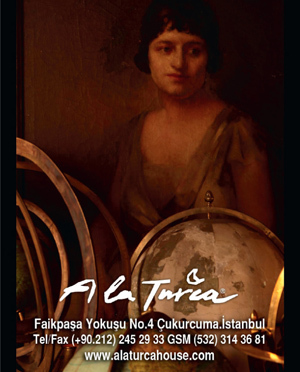 Following its activities in liaison with the University of Istanbul Ethnomusicology Research and Application center between 1991 and 1995, Tumata now continues its work at the Marmara University Turkic World Research and Promotion Unit at the Turkic Research Institute. With further centres in Mannheim, Munich, Berlin, Zurich, Madrid and Barcelona as well as in Rosenau, Austria, Tumata is developing research in music therapy based on the healing tonalities of early Turkic music. 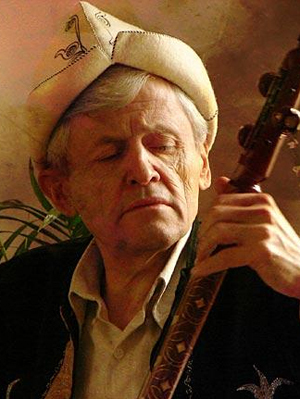 Rahmi Oruç Güvenç, founder of Tumata Music.